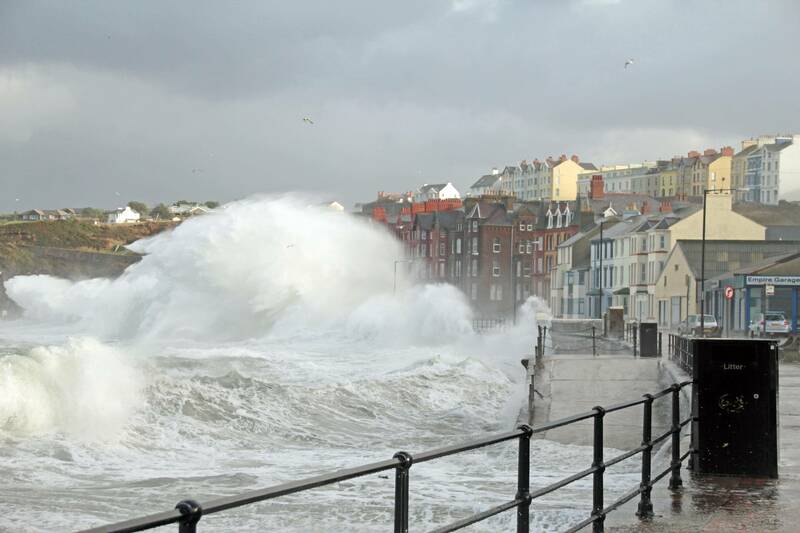 A new study has predicted that future global warming will lead to an increase in ‘extreme sea levels’, with consequent flood risks to coastal infrastructure and human populations. 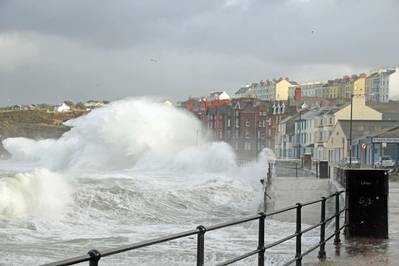 Extreme sea levels occur through a combination of high tides and extreme weather events, which can generate storm surges and high wind waves. These incidents are intensified by gradual rises in mean sea level and predicted increases in tropical cyclone activity. Researchers have taken all these factors into account to assess future risks of extreme sea levels up until the year 2100. The National Oceanography Centre (NOC) was part of the research team that published this new study in the scientific journal Nature Communications. One finding showed that extreme sea level events that occur about once every 100 years, would occur almost annually along most global coastlines by the end of the century. The research team also calculated that the impacts of extreme sea level were significantly reduced in scenarios where CO2 emissions were mitigated compared to a business-as-usual scenario, largely due to reduced thermal expansion of the oceans and lower rates of glacier and ice sheet melting. Without sufficient mitigation the impact on human populations could be significant.